Thus come take advantage of first snows in complete peace before Christmas and new Year holidays. You can choose to benefit from this magnificent environment during stays from 3 to 7 days. 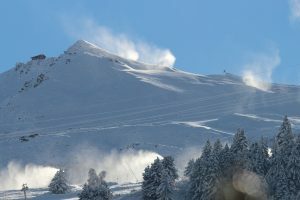 Other periods « Meribel short stays » can be freed according to the events.